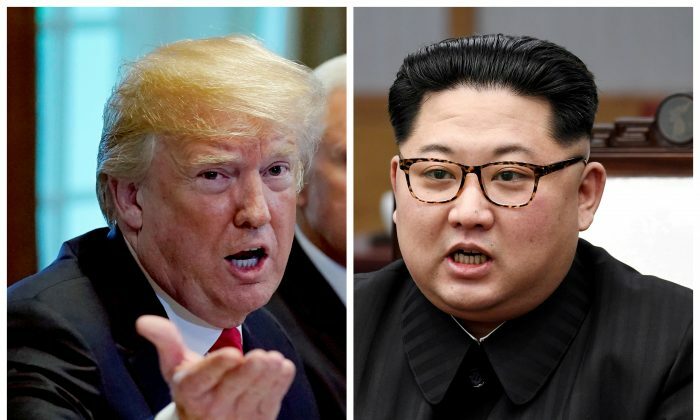 The upcoming summit between President Donald Trump and North Korean dictator Kim Jong Un, scheduled to take place on June 12 in Singapore, is highly anticipated and will perhaps be one of the most consequential events in 2018. Here is a rundown of what the principal players other than the United States ( see: In Pursuit of Lasting Solution, White House to Seek Input From Congress on North Korea Deal, Pompeo Says) are looking for in the summit. While experts are divided over North Korea’s ultimate goal, they agree that in the short term, Kim wants a peace agreement with the United States, while reaping all possible benefits that such a deal could bring from China and South Korea, among others. “North Korea seeks maximum concessions from the Trump administration, while giving up as little as possible of their own equities,” said Victor Cha, the Korea chair at the Center for Strategic & International Studies, at a Senate Committee on Foreign Relations hearing on June 5. Cha and other experts said that North Korea desires to be recognized not just as a full-fledged member of the international community, but also as a nuclear-weapons state. North Korea could give up part but definitely not all of its arsenal, particularly not its nuclear weapons and long-range missiles. Should Trump be persuaded to sign a peace deal with Kim, it could also open up a Pandora’s box for all countries in the East Asia region. It was a comprehensive U.S. policy of financial sanctions, military threats, and active diplomacy that finally forced Kim to come to the negotiating table, according to Sung-Yoon Lee, a professor at the Fletcher School of Law and Diplomacy at Tufts University, who sounded a pessimistic note on the future of the region following a U.S.–North Korea deal. “Expect to see a lot more engagement with North Korea in the next few months. 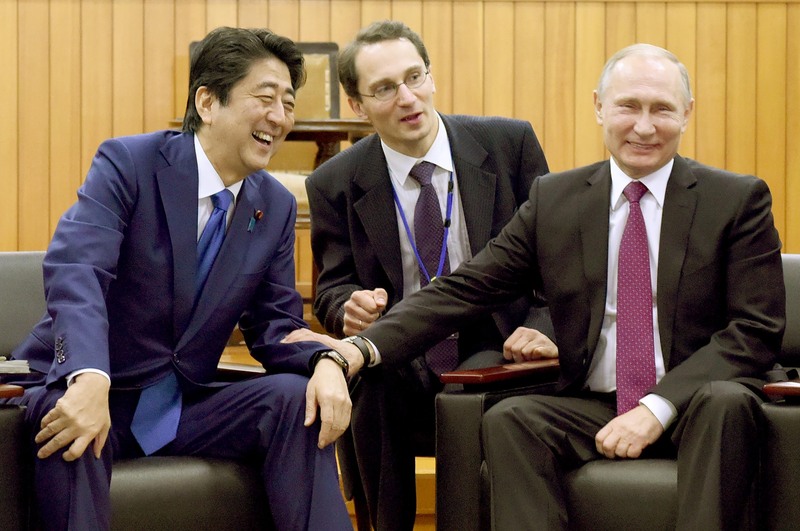 Putin will meet with Kim Jong Un, then it will be [Japanese Prime Minister] Shinzo Abe. Everything will be great for Kim as more money flows into North Korea. That is, until Kim feels like he needs to test another ICBM,” said Lee. 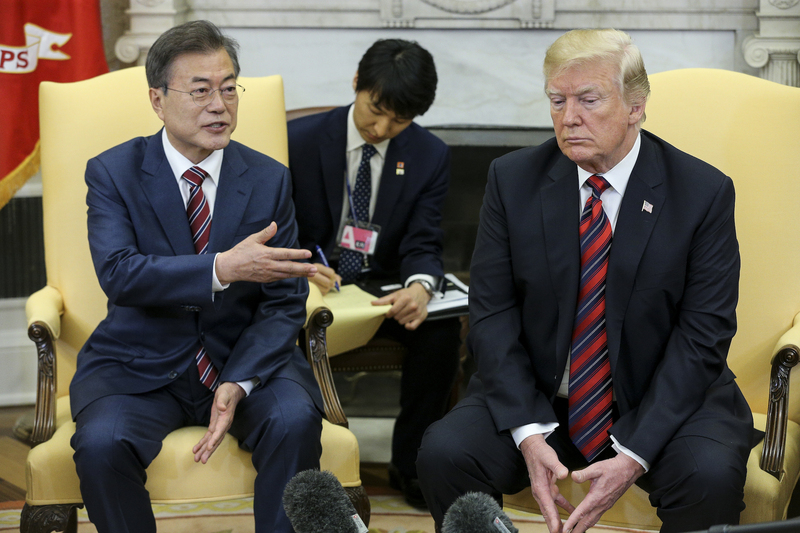 South Korean President Moon Jae-in has credited Trump’s “maximum pressure” strategy for bringing Kim to the negotiating table, an assessment with which many experts agree. Over the past months, however, doubts have been raised over whether Moon’s left-leaning administration is committed to supporting U.S. efforts to disarm the Kim regime. Observers note that the majority of South Koreans, particularly those of the younger generation, are averse to becoming involved in a military conflict between the United States and North Korea. The prospect of signing a formal peace deal to end the Korean War nevertheless makes many South Koreans cautiously optimistic about the Trump–Kim summit. There are also significant voices among North Korean escapees and in South Korean civil society pressing for the issue of human rights to be included in the summit, according to Rosa Park, director of programs at the Committee for Human Rights in North Korea. In April, President Moon chose not to include human rights in the discussions with Kim during the inter-Korean summit, a concession that disappointed human rights groups worldwide. As Trump exerted “maximum pressure” on North Korea in the past year, Beijing and Pyongyang have been more eager to show close relations. Chinese regime leader Xi Jinping has unprecedentedly met with Kim twice in the spring. Experts are divided, however, on which of the two is actually calling the shots or having more influence on the course of events. China’s half-hearted support for U.N. sanctions was evident following Kim’s first meeting with Xi, as Beijing again allowed North Korea to send laborers into China and to reopen hotels there to generate revenue for the regime. 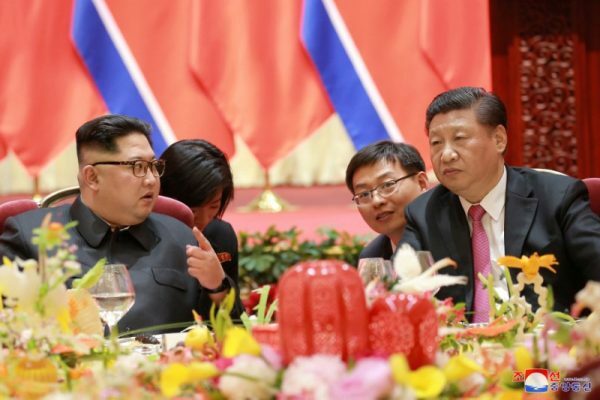 According to Dreyer, China has a vested interest in seeing Kim’s regime not fail, since a reunification of the Korean Peninsula under Seoul’s terms would make it impossible for Beijing to play south off against the north, which it has done very skillfully thus far. Japan has been seeking reassurance from Trump that the United States doesn’t overlook Japan’s security and other concerns at the unprecedented Trump–Kim summit next week. The stakes were so high that Japanese Prime Minister Shinzo Abe traveled to Washington on June 7 to meet with Trump. The two reportedly had a good meeting in which Abe stressed Japan’s desire to see Trump addressing “outstanding issues of concern,” including North Korea’s missiles and nuclear weapons, as well as abductions of Japanese citizens. According to Terry, Japan is particularly concerned about a scenario in which Trump could sign a peace deal with Kim that, while satisfying U.S. security needs, would leave out Japan. For example, U.S. Secretary of State Mike Pompeo frequently used the word “homeland” in discussing the threats North Korea’s ICBM and nuclear weapons pose to the continental United States, which clearly does not include Japan. Japan also wants Trump to raise the issue of Japanese abductees still held in North Korea. Most of these were kidnapped by North Korean agents during the late 1970s and early 1980s, intending to use them to teach spies Japanese language and culture. Kim’s regime has admitted to having carried out at least 13 such abductions. Tokyo believes at least 17 Japanese citizens have been abducted. Russian Foreign Minister Sergey Lavrov met with Kim in Pyongyang on May 31 and confirmed Russia’s support for “denuclearization” of the Korean Peninsula is more rhetorical than real. “This cannot be achieved at one go. There can be no immediate denuclearization—this should be done step-by-step and all sides should go halfway during every single phase of this process,” Lavrov said. Observers have questioned how much influence Moscow can exert on Kim’s regime, which has been mostly relying on China in recent decades. A senior Russian diplomat told The Epoch Times, however, that Russia shares China’s desire not to see North Korea fall into the orbit of the United States or South Korea, as it has a small border adjacent to the country, which is only a few miles from the far east city of Vladivostok.